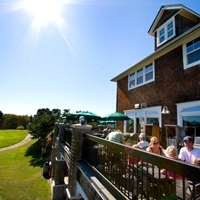 Sunday - Thursday, 7 a.m.-11 p.m.; Friday and Saturday, 7 a.m.-1 a.m.
McMenamins Gearhart Hotel & Sand Trap Pub are located in the historic Kelly House, the same building that houses the Gearhart Golf Links pro shop. 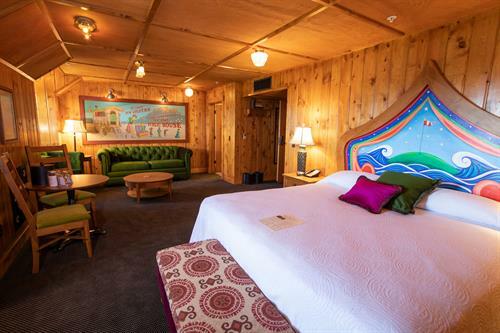 Guest rooms were constructed on the third floor, featuring king- or queen-sized beds with bathrooms and decorated in a Pacific Northwest coastal style integrating McMenamins' signature artwork. 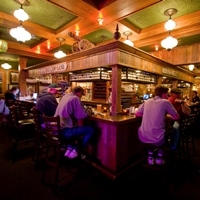 The Sand Trap Pub offers Northwest-style pub fare that incorporates the freshest seasonal ingredients from local and regional growers and producers. 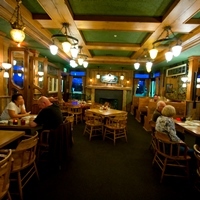 We make everything onsite, including pizza, soups and more. Weekly specials round out our menus - ask your server for details. 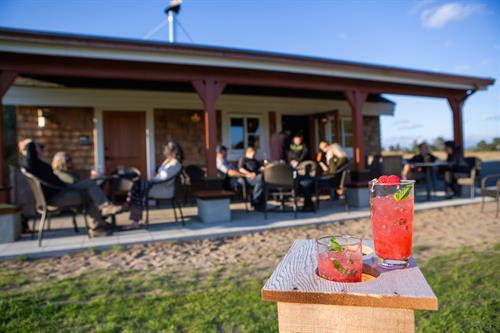 Gearhart Golf Links is an 18-hole, public course – everyone from day trippers to pub guests to professional golfers are all welcome! 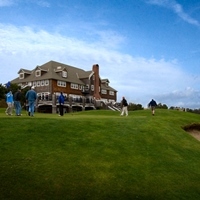 The course, opened in 1892 as 3 holes strewn across the sand dunes, is the oldest course in the Pacific Northwest. 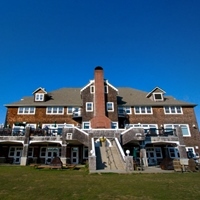 In 2018 we added a three-story Annex that mirrors the original hotel with its classic coastal cedar shingles and white trim. 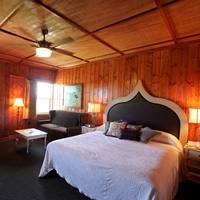 Inside are 16 additional guestrooms with bathrooms. 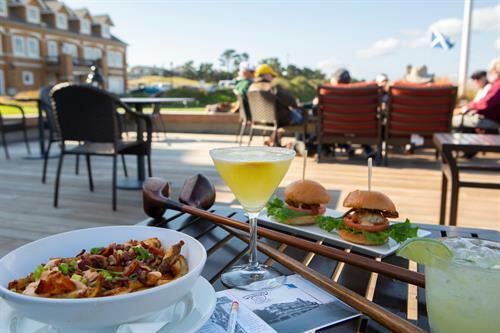 We also added The Swingers Lounge Golf and Fitness Center – a virtual golf center by Foresight Golf, complete with a launch monitor and golf-specific workout area. Take Highway 26 W from Portland. Then take Highway 101 N/Oregon Coast Highway. Turn left onto Gearhart Ln.